Known as an American Sugar Baby and Sugar Daddy dating website, Seekingarrangement is quite unique in its kind. 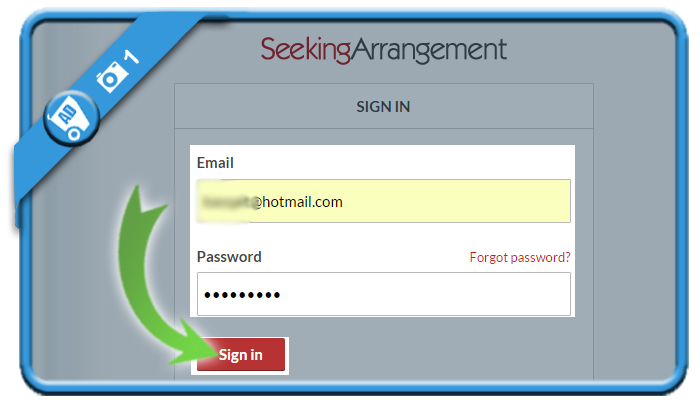 But when you’ve found the partner you were looking for, you might be considering to close your account. In that case: Don’t look further, because I’m about to explain how you can do that in the Settings of your profile. A we’re sorry to see you go message will appear immediately after that. Your account has been removed now. I guess they do that for the group of people who want to re-acvivate their profile later and the result of a deactivation is almost the same as a permanent removal, but I understand your frustration as your data are still somewhere inactive in the cloud. 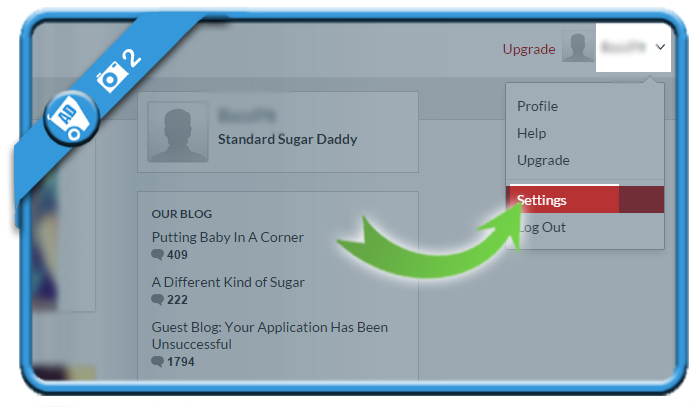 The deletion option is not available on the app so you will need to access your account via the website. 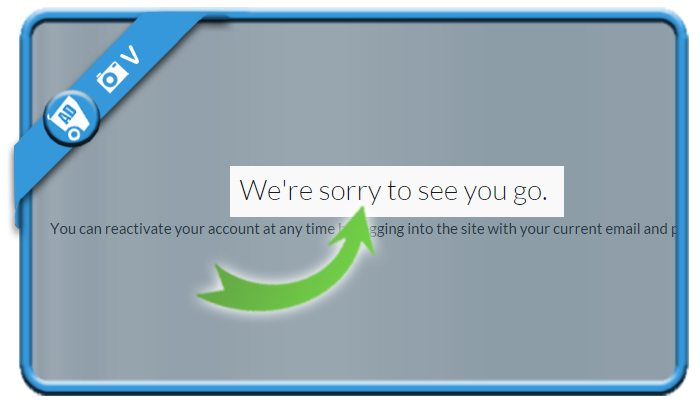 – You will see “Deactivate or Delete Account” link on the bottom of the page. – Click the link and follow the prompts. 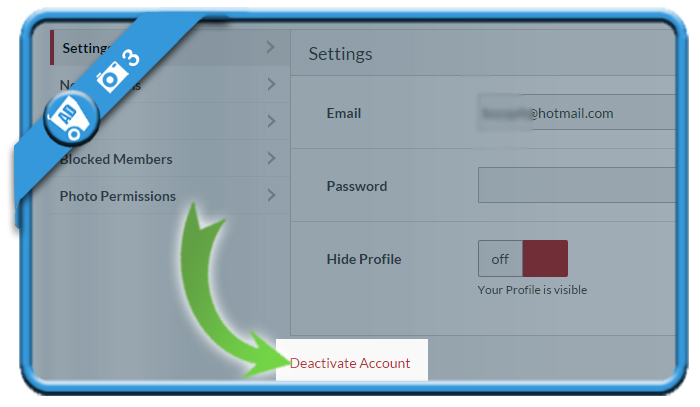 The recently started allowing the option to delete an account. 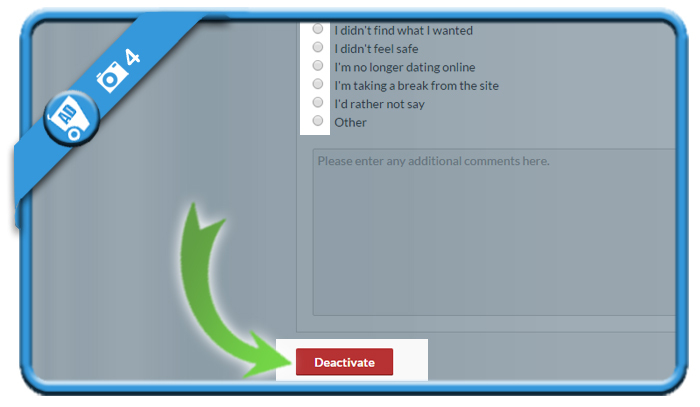 The deletion option will remove your profile from search, your profile information will be removed and no longer available, and you will need to sign up again as a new customer if you want to use our website. We will retain certain data for analytical purposes and recordkeeping integrity, as well as to prevent fraud, collect any fees owed, enforce our terms and conditions, take actions we deem necessary to protect the integrity of our Services or our users or take other actions otherwise permitted by law.